Senator Bryan Townsend and Representative Ed Osienski, in this Timeline, attempt to defend their actions in their failure to succeed in saving the Orphanage Property for parkland. They want you to believe that they did everything that they could to save the land. THEY DID NOT. Here, after our careful review, is a list, which summarizes our findings, to give you an idea of the inconsistencies that we uncovered. Their "timeline" has more holes in it than Swiss cheese. 1) Senator Townsend and Rep. Osienski, from the time that they claim to have been made aware of the possibility of development in 2013, over two years before the July 2015 Public Meeting at Holy Family Church, FAILED to notify their Constituents, in writing to each and every household, especially engaging those who would be directly affected, such as those homeowners immediately bordering the property, in time for them to voice their concerns and to participate with Legislators, the Felician Sisters, and their neighbors in finding an acceptable alternative to the massive and devastating development that we are now facing. They failed to hold early public meetings, which should have been advertised and specifically addressing the possibility of development. Indeed, Rep. Osienski on his FB page, arrogantly stated that he "didn't think that a four year grassroots campaign, as opposed to a two year one" would have made a difference. WRONG; it would have made all the difference! 2) Senator Townsend and Rep Osienski FAILED to communicate with the Felician Sisters in a manner where they would have been made aware of how the Sisters were progressing in their plans for development. Their Timeline shows large portions of time gone by where they failed to reach out to the Sisters to check on the progress of the tax credit that the Sisters intended to keep applying for. 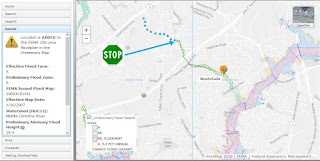 3) In spite of the strong photographic and other evidence presented by homeowners, Senator Townsend and Rep Osienski FAILED to address, and fight for, the very real drainage/flooding concerns of their constituents in Todd Estates 2 and Breezewood, who may now suffer devastating personal and financial consequences as this development goes through as planned. 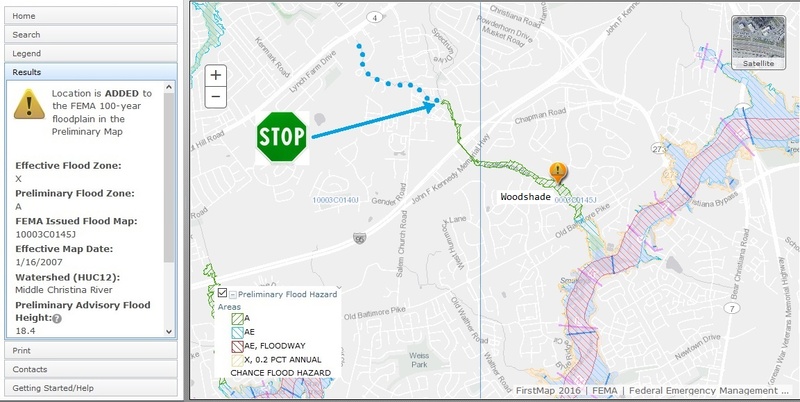 Although they did visit some neighbors who had flooding issues, it was reported to us by those neighbors (who are willing to be identified if necessary) that these concerns were not taken seriously. 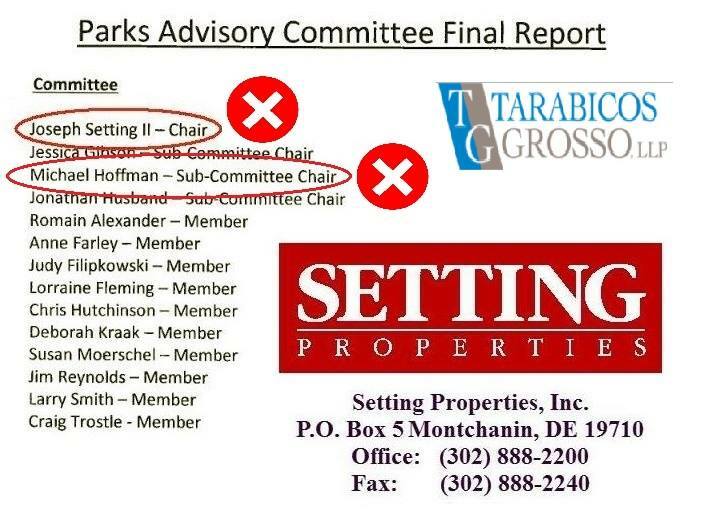 4) Senator Townsend and Rep Osienski FAILED to object to the appointment of Joseph Setting (Orphanage Property developer) and Michael Hoffman (from the legal firm representing the Sisters) to Chairmanship positions in County Exec. Meyer's Parks Transition Team. They were both aware that Setting in particular had a strongly vested interest in developing the Orphanage Property, and so they were morally and ethically bound to raise an objection, protect their Constituents, and cite these appointments as a conflict of interest. However, they did not. 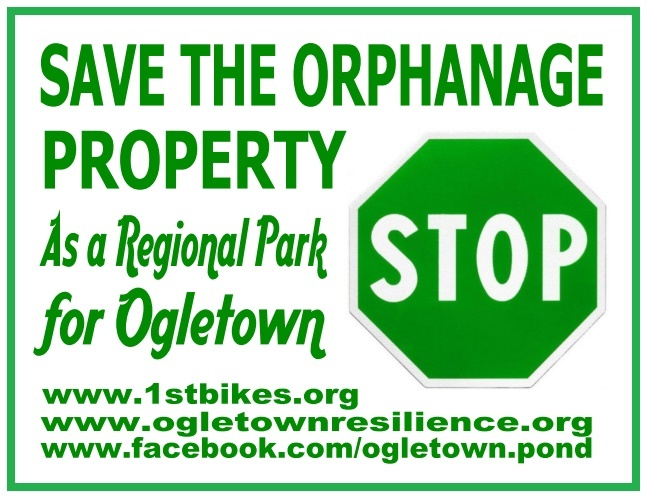 With the Campaign over, and the land forever lost, Senator Townsend recently went one cruel step further, by claiming that these appointments were indeed NOT a conflict, because the Parks Team did prioritize the need for Ogletown parkland as #3 most important. He never once realized that, at #3, saving the Orphanage Property would never become a reality from Meyer's budget restraints alone, never mind stop the bulldozers. Setting, in a sneaky, crafty way, made sure of that. 5) Senator Townsend and Rep Osienski FAILED to respond to, or investigate, the legality of the Traffic Impact Study (TIS). Although Sen Townsend said that he read the County Law, and from his perspective, he felt the study was inconclusive, knowledgeable Advocates -- one of whom contributed to writing the UDC -- brought forth claims that the TIS was flawed and incorrectly recorded to exclude failed signalized intersections that, by law, are required to be included. This means that, by law, building over 50 units in total would be illegal - and so the development can be, and should be halted. Despite numerous pleas from Advocates, imploring them to investigate this claim and object to the project on that basis, both refuse to address this issue. 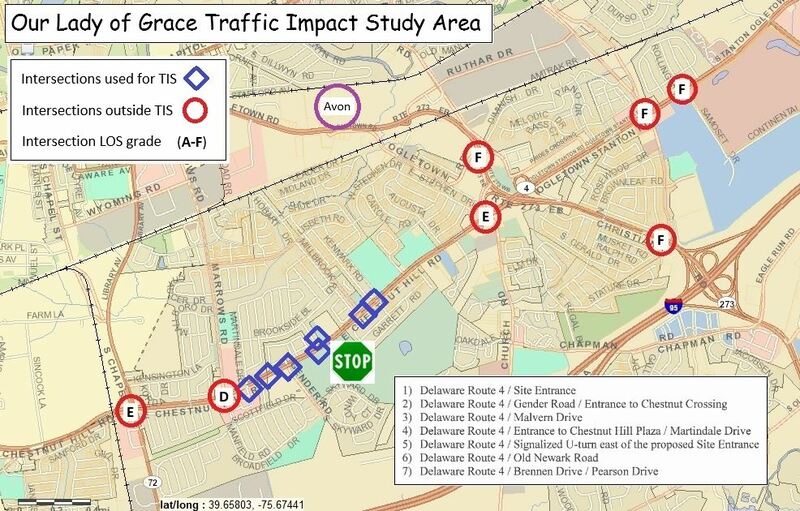 Senator Townsend also stated to Advocates that he didn't think that the development would impact Rt.4 traffic congestion, despite the Federal Highway Administration (FHWA) studies that show an average of 9 car trips per day per household in the U.S. (x 270 new housing units). We hope that you will consider all of the points presented here, and that you will re-read their Timeline and conclude for yourself what we have already concluded - that, NO MATTER what they say otherwise, these two Legislators FAILED their Constituents by not acting at an earlier date, in time for the development (the Chestnut Hill "Preserve") to be halted before it was too late. We believe that their failure to do so ultimately contributed to this development progressing to a point where it was too late to stop it from happening. Their efforts came too late, and contributed to the loss. For this, they must take responsibility.